Group One-winning mare Single Gaze is ready to make her first public appearance for Chris Waller. As anticipation grows in the lead-up to Winx’s appearance in a barrier trial, her trainer Chris Waller is keen to get a guide on the prospects of new stable acquisition Single Gaze. Before Winx runs in a 900m trial at Rosehill on Monday, Single Gaze runs over 800m at Warwick Farm on Friday. Formerly trained in Canberra by Nick Olive, Single Gaze was recently bought by Japanese racing supremo Katsumi Yoshida. With the northern hemisphere breeding season beginning early next year, Yoshida has decided to test the mare for a spring campaign. 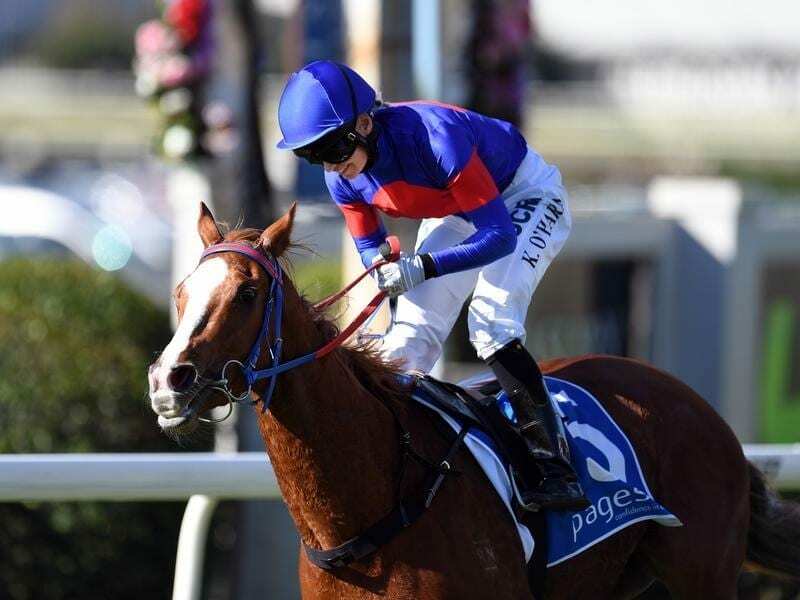 Single Gaze will be ridden in the trial by Kathy O’Hara who has been her jockey for most of her career including her Group One triumph in the 2016 Vinery Stud Stakes and her second in last year’s Caulfield Cup. “I will rely on Kathy to say how she is going,” Waller said. Friday’s heat for Group One and Two horses also features the Waller-trained Randwick Guineas winner D’Argento and Godolphin’s Group One-winning filly Alizee. Australian Oaks winner Unforgotten, also from the Waller stable, is entered for Friday and also Monday’s trial for Group and Listed horses. Before all eyes turn to how Winx closes off the heat, they will be on how Chautauqua begins it. The world’s former top-ranked sprinter lost his way in the autumn, refusing to jump from the gates in trials on four occasions. Racing NSW stewards barred him from competition until he could leave the barrier on two separate occasions. He passed the first test in a jump-out at Flemington last week and will have Tommy Berry aboard again on Monday. The trial also features last year’s Victoria Derby winner Ace High and the 2017 Golden Slipper winner She Will Reign.